Will you be attending the NSTA conference in St. Louis, Missouri in April? Join one of our focus groups to tell us how PLT might better meet your needs and we’ll give you a $50 Amazon gift card. 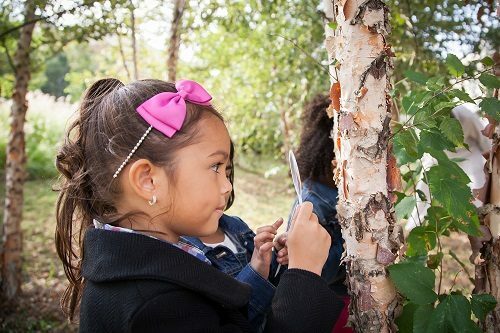 Here are 8 ideas for things to do with students and youth to explore and celebrate the gifts we receive from trees. 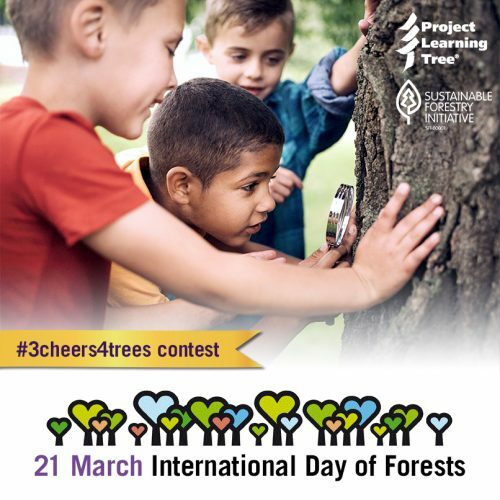 Share your photos on social media for the chance to win a prize! Gracias al U.S. Forest Service [Servicio Forestal de Estados Unidos], muchas actividades de PLT ahora están siendo traducidas al español, tanto para maestros como para padres. 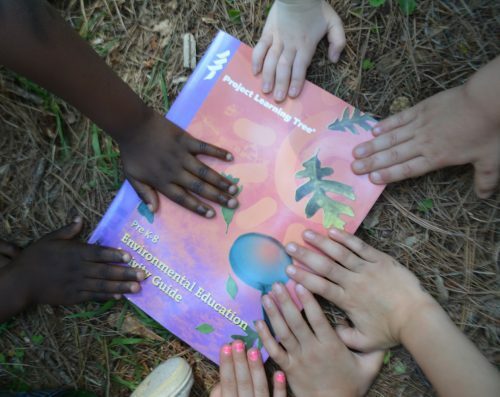 PLT is updating its flagship curriculum, the PreK-8 Environmental Education Activity Guide. 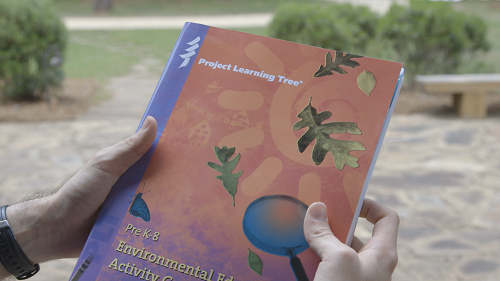 We’re seeking educators to pilot test five new activities. Stipends are available, apply by March 8, 2019. 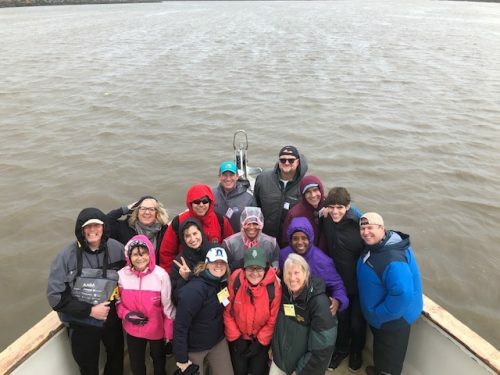 SEEC is a partnership between School Superintendents and PLT, NAAEE and Upstream Alliance that’s working to educate superintendents across the US on the benefits of environmental education to encourage more schools to integrate environmental education into the classroom. 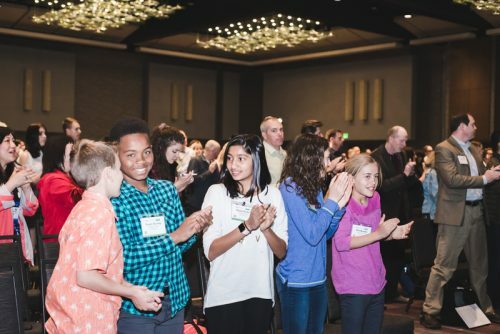 Teachers, students, school and district staff, educational leaders, building industry professionals, non-profit partners and others who are passionate about making green, healthy schools a reality are invited to attend.